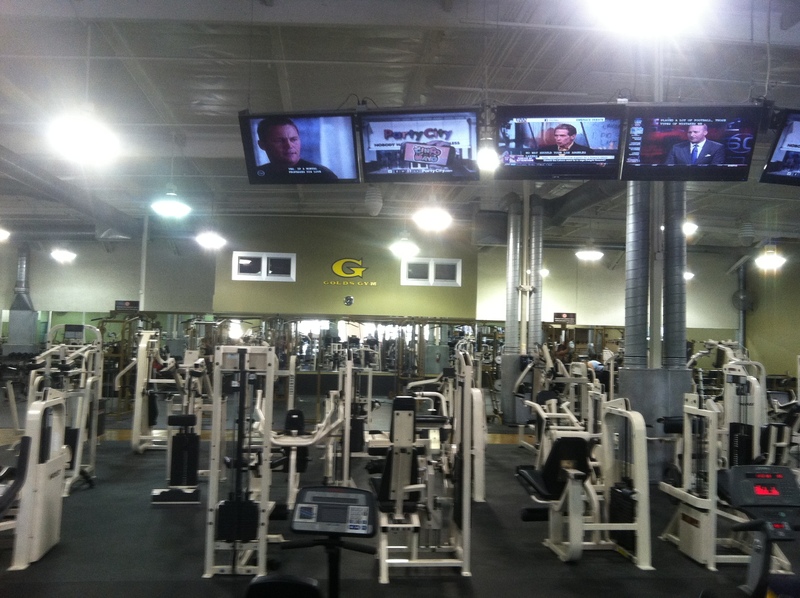 Day 3 at the Gym – Incline 6! 4 Comments on Day 3 at the Gym – Incline 6! Last night, the personal trainer at the gym said I needed to walk on the treadmill for 45 minutes at an incline of 6. I said, “NO WAY!” When I awoke this morning, the first thought I had was about that treadmill and inclining to 6. Why was that so huge for me? Well, I need to lose about 100 pounds, I have been out of shape for a long time. To me, I was just asked to climb Mount Everest! Regardless, I told myself, I can and will do it. Well, maybe not for 45 minutes, but I did do it for 20 solid minutes and I am so proud of that accomplishment! Today, I am wearing a cute top and have received a few compliments. I am well on my way to CREATING AN AMAZING BODY! 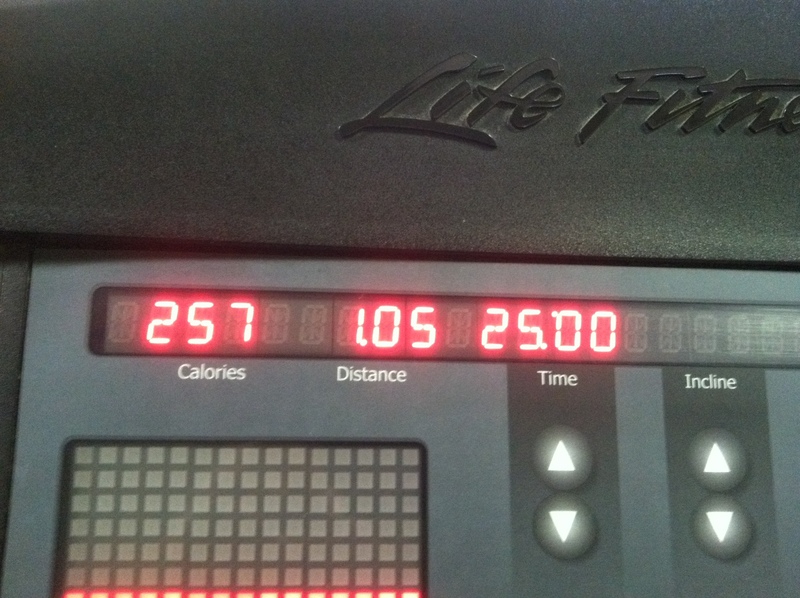 I do plan to work up to 45 minutes with an incline of 6…to be continued. You will be running on that treadmill in a few weeks. Thanks for the encouraging words! I really appreciate it! Looking forward to that day! Awesome Davina!! I am so proud of you. You can do whatever you decide to do. I love the fact that you challenged yourself. Today 20 minutes at level 6, tomorrow 35 minutes at level 6! Keep going!!! Anjali – I did it today! See my post. I am so happy and I feel so good. this is just the beginning. Thanks for you support! Next Entry Day 4 at the Gym – 45 minutes and Incline 6!!! !